Thank you for your interest in our private event planners and production. Please read the timeline below to see how we typically plan every event from start to finish. 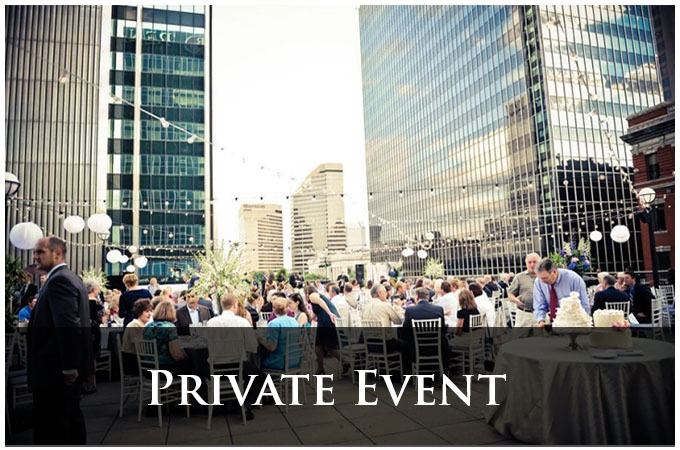 Proposal sent – We will generate a custom quote for your private event along with a detailed explanation covering all services. In-office meeting – Go over the proposal together and make sure everything is perfect for your private event. Start building an initial timeline of everything we can help with including deadlines.